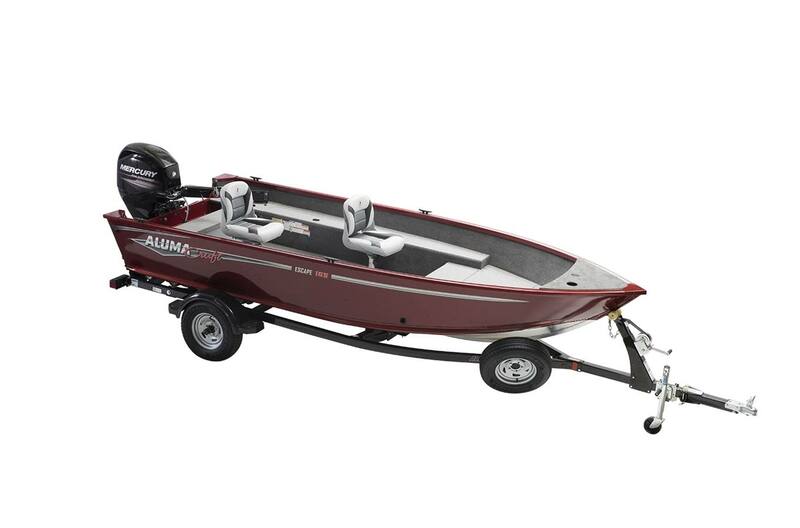 See all our Alumacraft boats for sale at Warner's Dock Inc. in Richmond, WI! 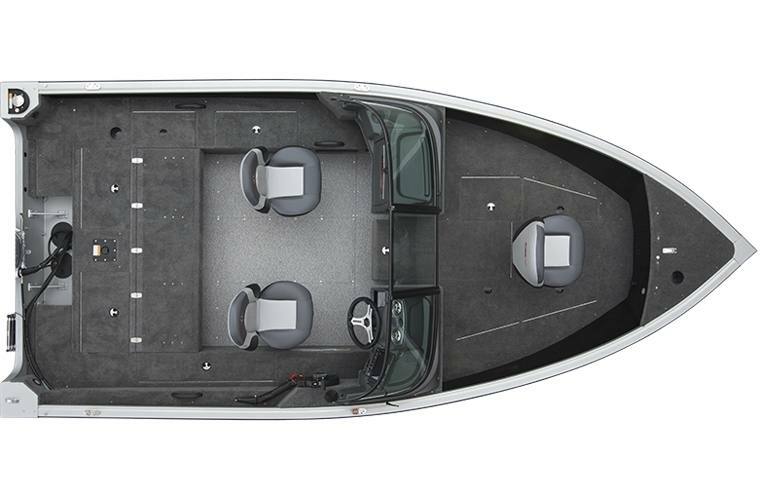 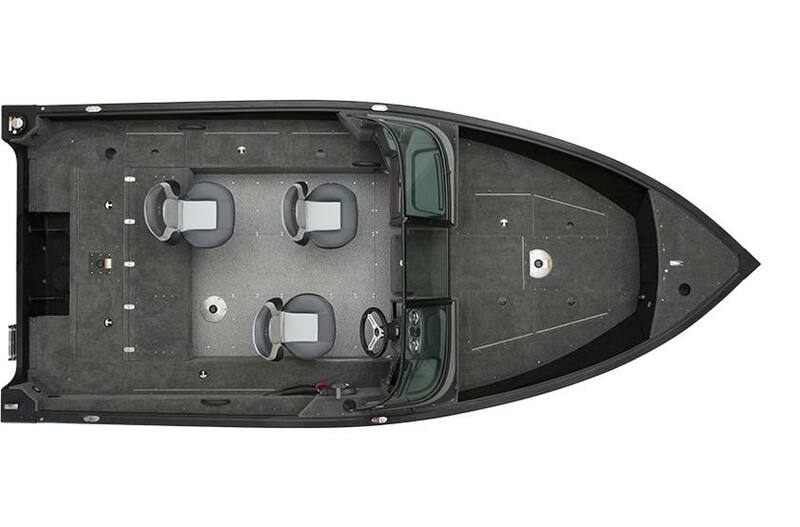 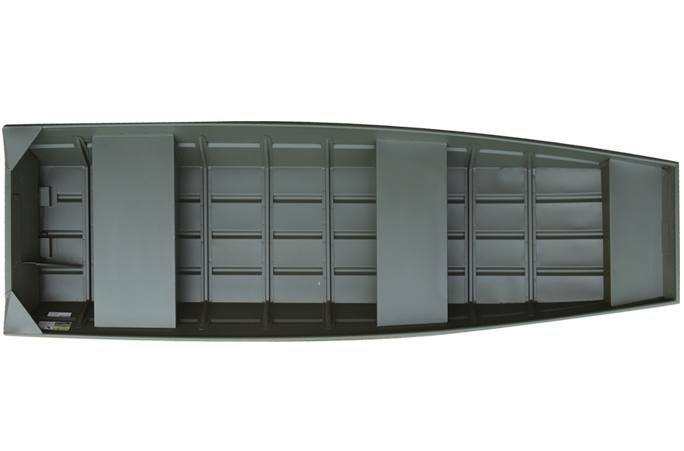 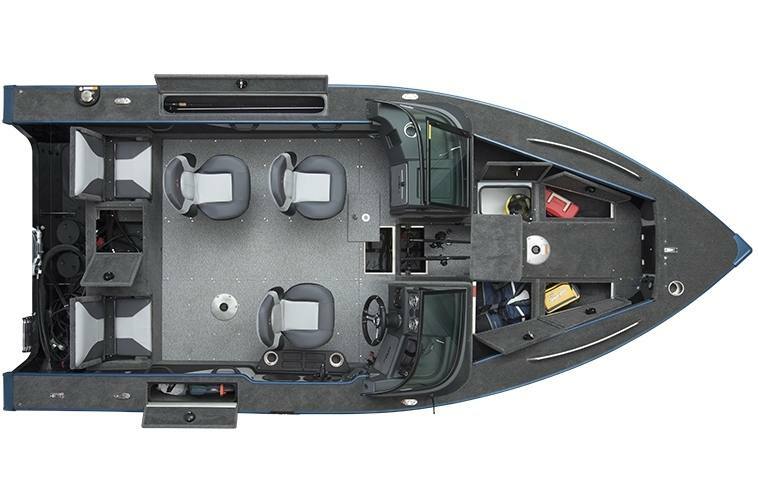 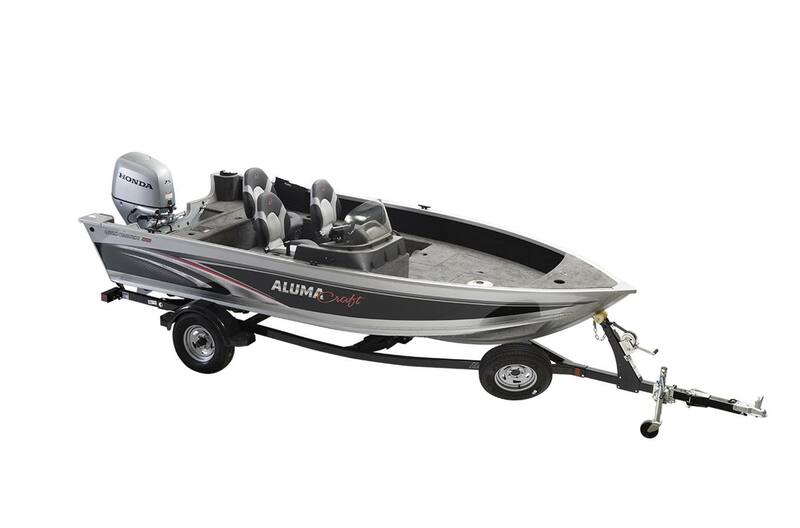 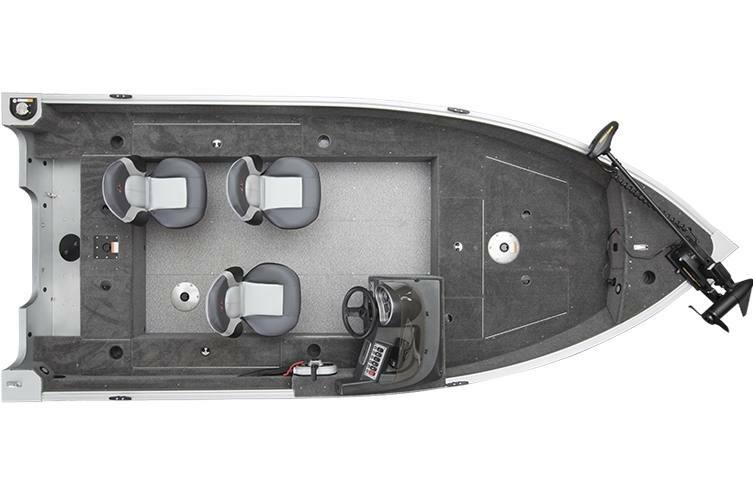 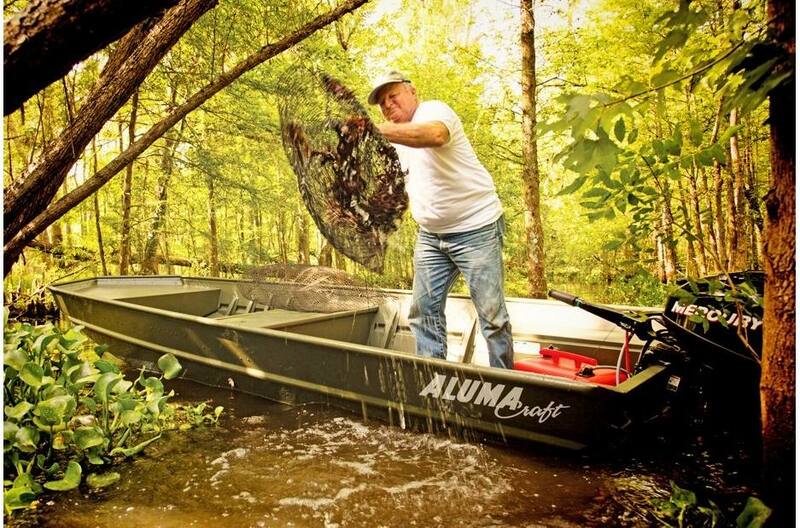 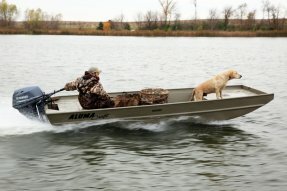 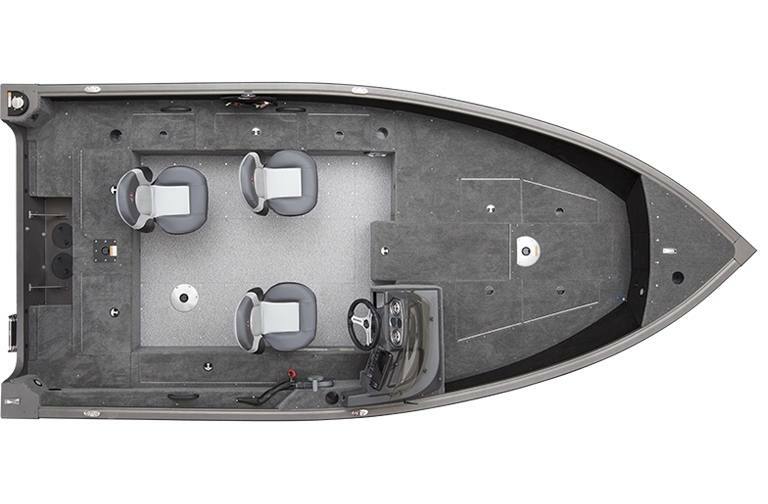 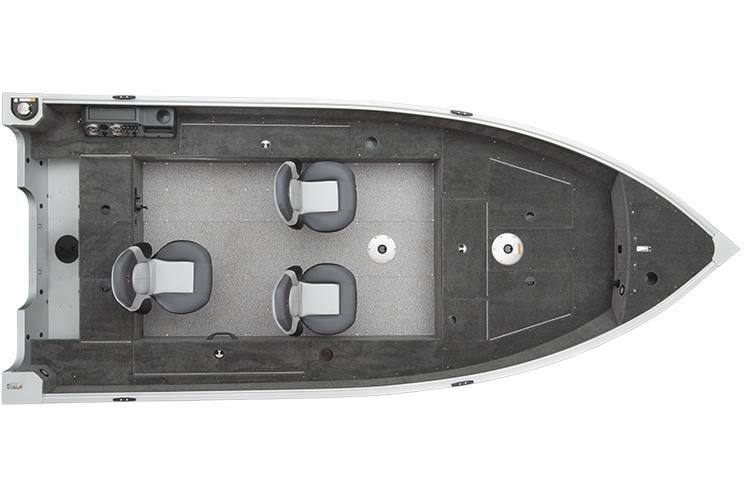 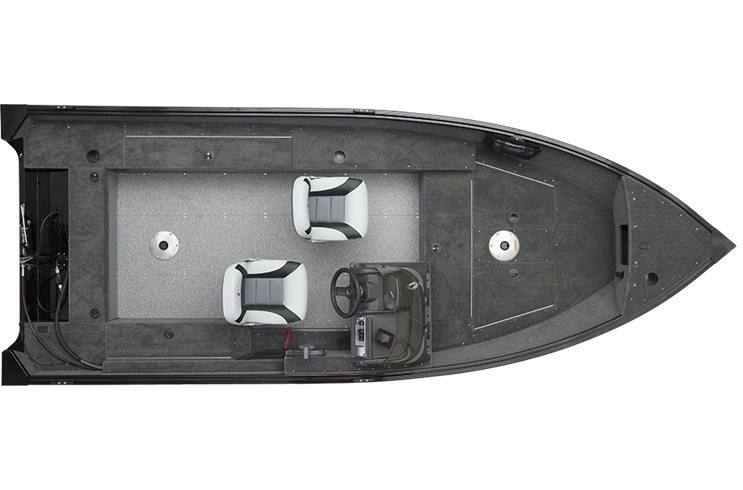 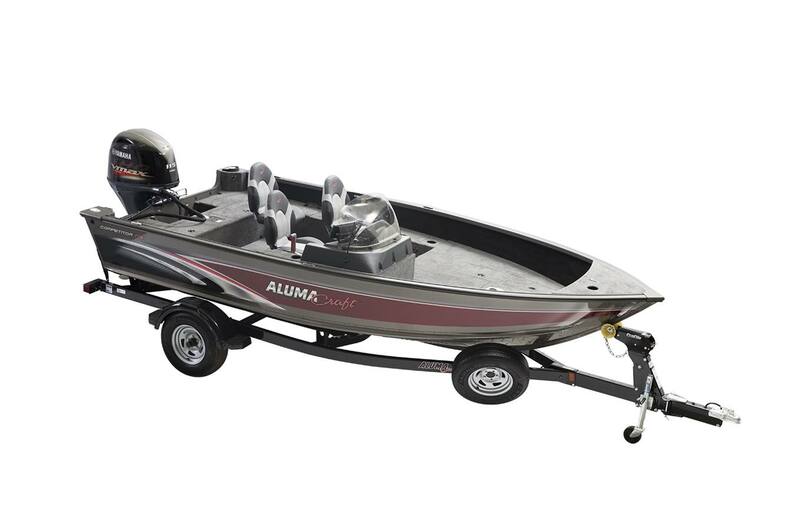 Alumacraft has several models available including Bass boats, Bay boats, and Jon boats to name a few. 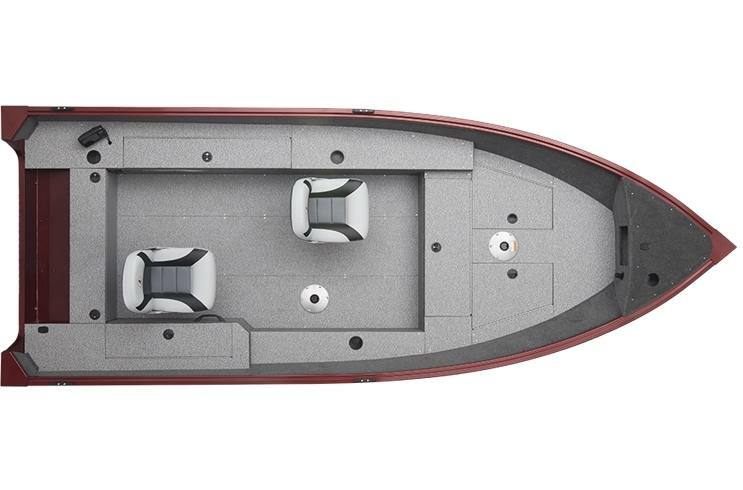 If you're not sure which is the right boat, come in and talk with our team. 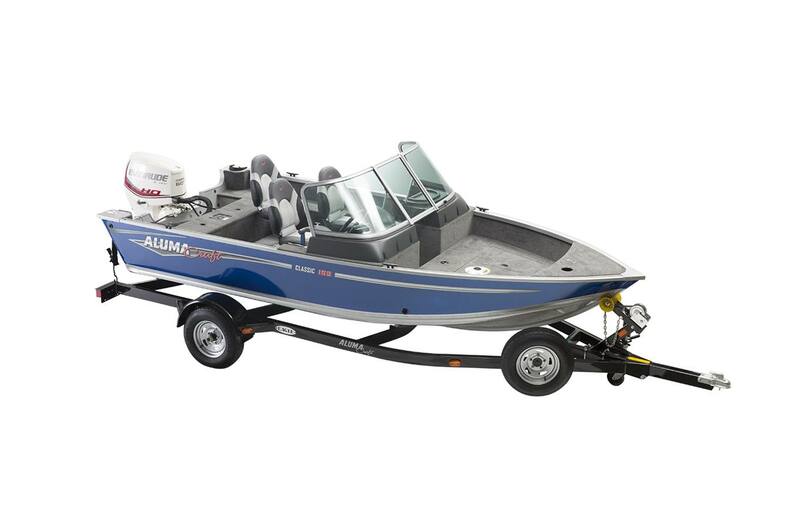 We can help you get the boat you need today!